The WAMT881 and WAMT882 guarded budget locks are standard products generally available ex-stock for next day delivery. The budget locks are supplied with a loose guard plate. These budget locks have a proven reliability record over many years of service. The body pressings are manufactured from steel and then zinc plated for corrosion protection. The tongues are hot brass pressings. The assembly is then riveted to ensure strength and reliable operation. Operation of these budget locks is restricted to British Rail grooved square carriage keys. 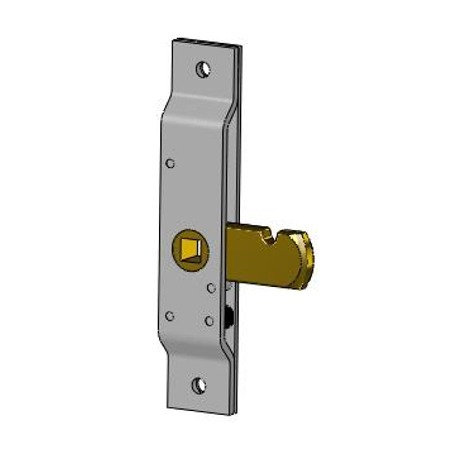 The WAMT881NG and WAMT882NG budget locks are standard products generally available ex-stock for next day delivery. Operation of these budget locks is by any square tee key. 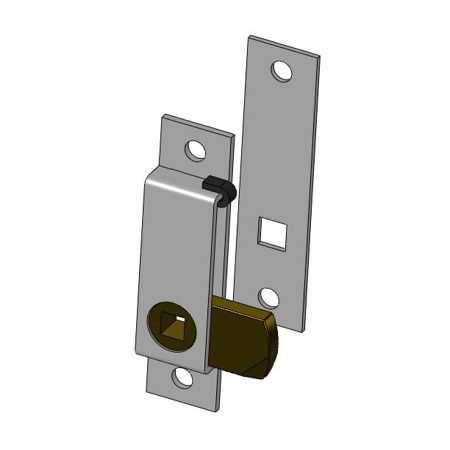 The WAMT881BGP and WAMT882BGP blind, guarded and pined budget locks are a make-to-order variation of our standard WAMT881 and WAMT882 budget locks. 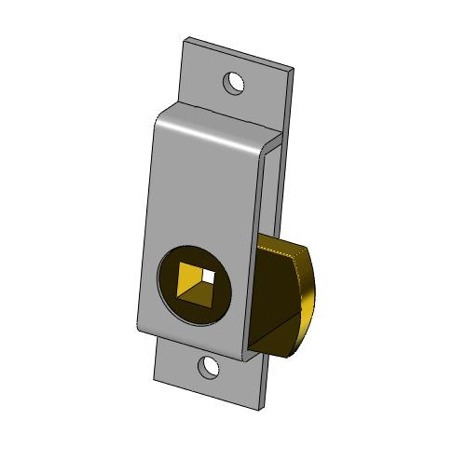 The budget locks are supplied with a loose guard plate and a loose pin plate. 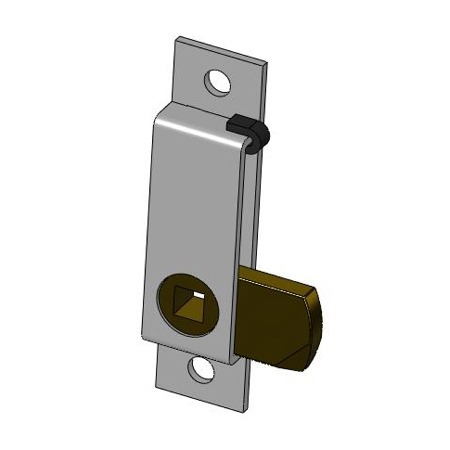 These budget locks are specified for locking shut electrical cupboard doors, or for retaining similar fixed covers, where anti-tamper security is important. Operation of these locks is restricting to British Rail grooved square carriage keys and the ‘blind’ feature prevents ingress by other tools or from foreign matter. The WBR881 and WBR882 guarded budget locks are standard products generally available ex-stock for next day delivery. The budget locks are supplied with a loose guard plate. 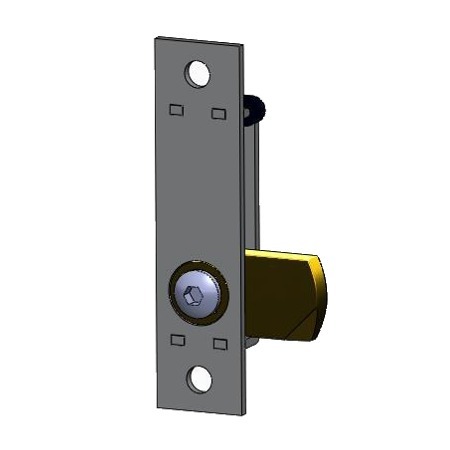 The WBR881NG and WBR882NG budget locks are standard products generally available ex-stock for next day delivery. 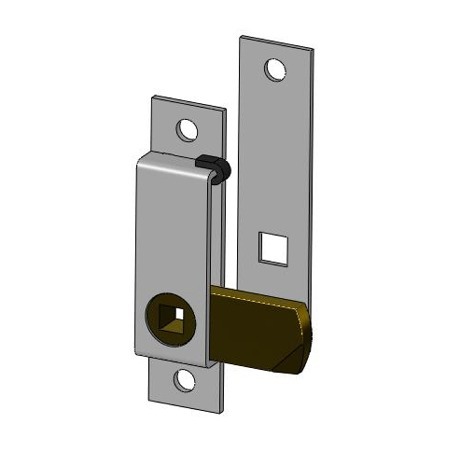 The W02890 and W02891 guarded budget locks are a make-to-order variation of our standard WAMT881 and WAMT882 budget locks but fitted with a longer tongue. The budget locks are supplied with a loose guard plate. These budget locks have a proven reliability record over many years of service. The body pressings are manufactured from steel are then zinc plated for corrosion protection. The tongues are hot brass pressings. The assembly is then riveted to ensure strength and reliable operation. When these locks are fitted with the loose guard plate supplied, operation is restricted to the British Rail grooved square carriage keys. 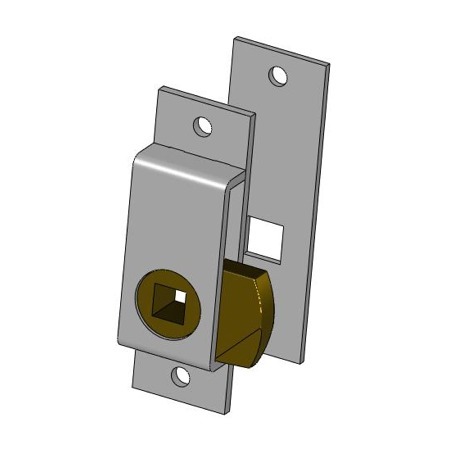 Fitting these locks without the guard plate allows operation by any square tee key. 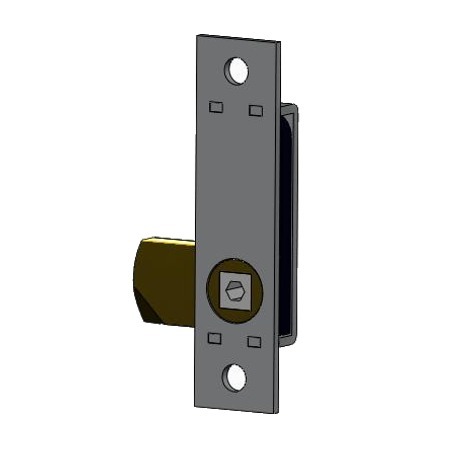 The 4163/1 and 4163/2 budget locks are standard products generally available ex-stock for next day delivery. These larger budget locks have a proven reliability record over many years of service. They are manufactured from steel which is then zinc plated for corrosion protection. The tongues are hot brass pressings. The assembly is then riveted to ensure strength and reliable operation. 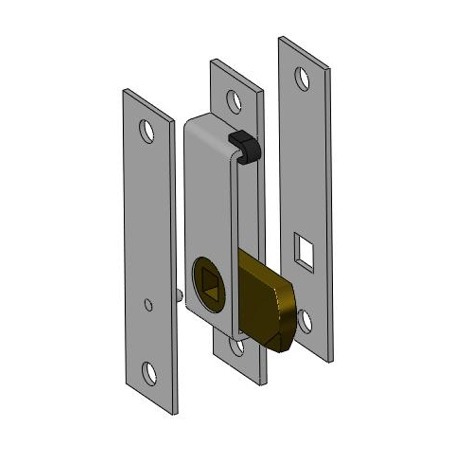 The fixings for these budget locks pass through both top and bottom plates which provides addition strength in service. The W01310 and W01315 budget locks are a standard budget lock that are operated by means of a 4mm a/f hex key (allen key). These budget locks have a proven reliability record over many years of service. The body pressings are manufactured from steel and then zinc plated for corrosion protection. The tongue is a hot brass pressing. The assembly is then riveted to ensure strength and reliable operation. The W06110 and W06115 budget locks are a standard budget lock that are operated by means of a 4mm a/f hex key (allen key).